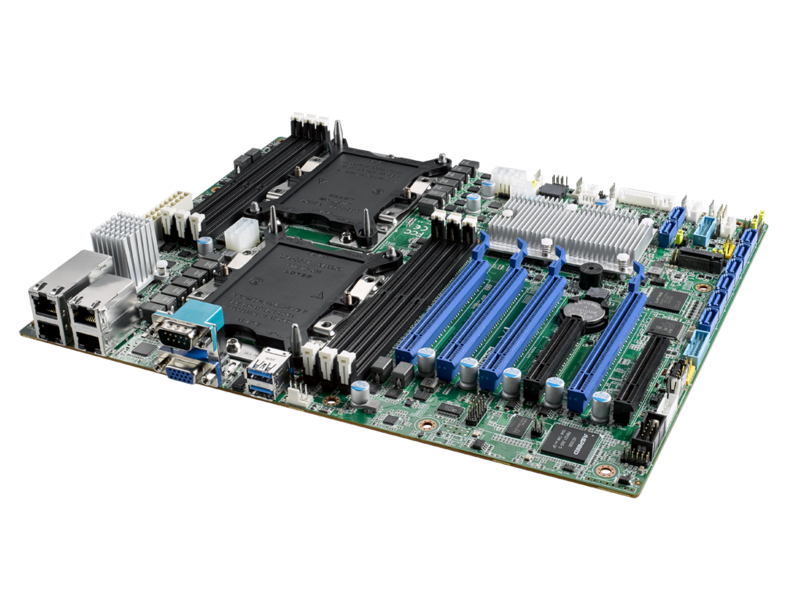 Advantech, a leading provider of embedded platform and server solutions, is pleased to announce its latest series of ASMB server boards powered by scalable Intel® Xeon® processors with up to 28 cores providing at least a 1.5-fold increase in computing power compared to previous Xeon® processor generations. Aimed at diverse industrial applications, supporting up to 4 GPU cards which is perfect for computationally intensive imaging or virtual desktop infrastructure (VDI) applicationshese new ASMB server boards are designed deliver turnkey solutions that accelerate deployment, ease management and maintenance, and enhance virtualization to facilitate cloud computing. 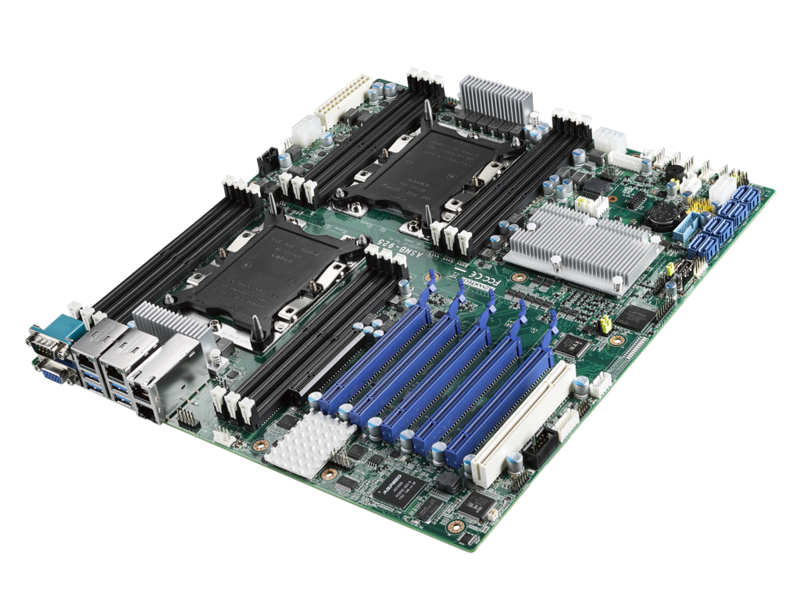 Advantech’s ASMB series comprises dual-processor (DP) and uniprocessor (UP) server boards in a variety of form factors, including ATX, EATX, and proprietary versions, to satisfy diverse applications, such as computationally intensive imaging or virtual desktop infrastructure (VDI) applications involving multiple GPU cards. 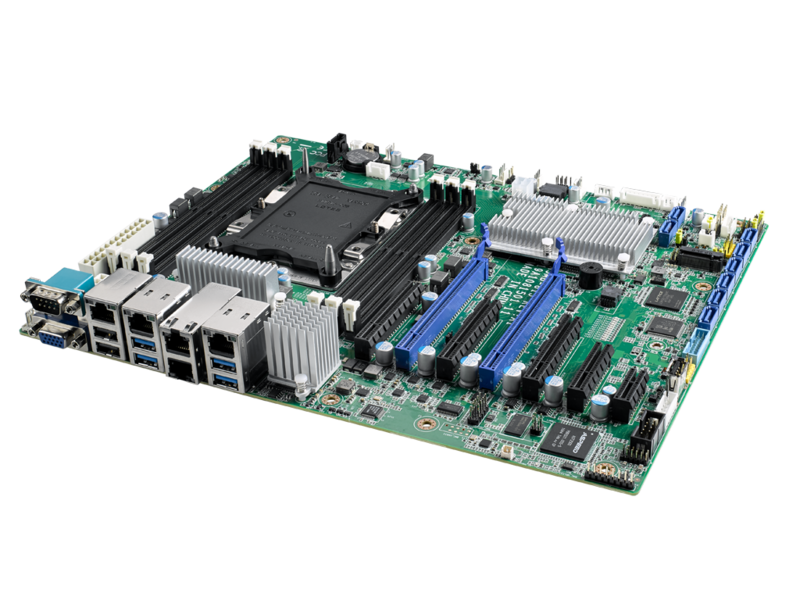 Besides increased computing performance, this latest generation of ASMB server boards offers a substantial improvement in memory capacity. Specifically, these boards support not only DDR4 RDIMM (registered DIMM) but also LRDIMM (load-reduced DIMM), for a total memory capacity of up to 1.5 TB for specific ASMB models. Additionally, the boards feature a PCI expansion slot with support for legacy I/O cards, such as a frame grabber or motion control card, to facilitate vertical applications. Advantech’s ASMB server boards are equipped with intelligent innovations that enhance the efficiency and robustness of the system storage. Firstly, the entire ASMB series features Intel® Volume Management Device (VMD) technology, which supports NVMe SSDs RAID and hot-swapping. The inclusion of Intel® Virtual RAID on CPU (VROC) software allows the NVMe RAID status to be displayed via an LED indicator for convenient monitoring and management. To accelerate the system bootup time, Advantech’s ASMB server boards also support OS installation on an M.2 SATA device. For mission-critical applications that require OS redundancy, certain ASMB boards are capable of supporting dual M.2 SATA devices for OS mirroring. With the current shift towards cloud computing, sufficient network bandwidth has become essential for enabling exchanges of big data between edge computers and cloud servers. Accordingly, Advantech’s ASMB server boards support 10GBase-T Ethernet, which offers up to 10 times faster data transmission speeds compared to that of previous Base-T generations. 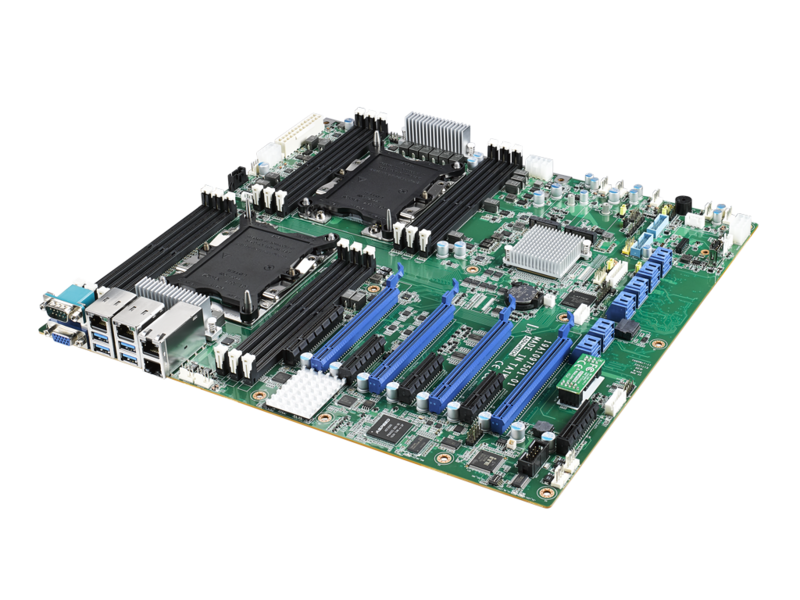 Advantech’s ASMB series of server boards comprises a wide variety of form factors, ranging from ATX to EATX, with diverse specifications regarding memory capacity, storage interfaces, and I/O expansion slots. The flexibility of the products in this series allow for system configuration according to specific application or usage requirements.